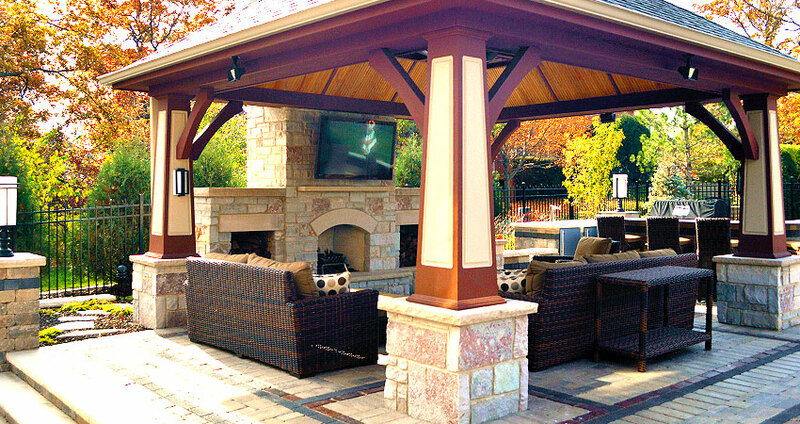 You can trust our professionals to do it right. Get it done. Make it beautiful! 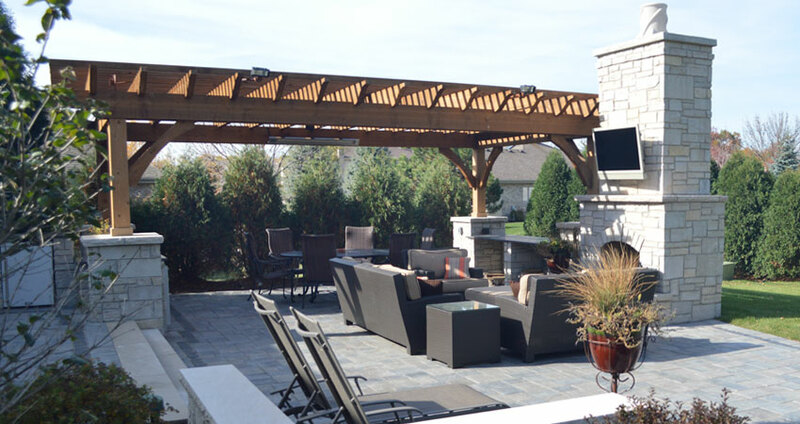 CMS Landscapes Inc. is a landscape design-build contractor company that takes tremendous pride in providing the highest quality installation services. 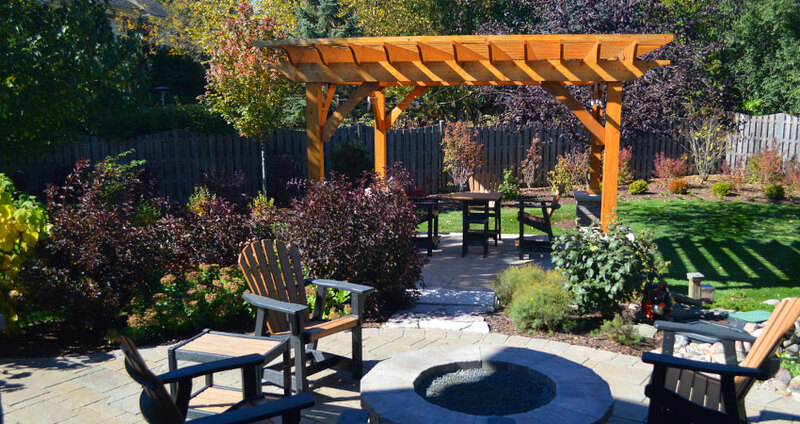 Our team of experienced landscape construction employees will perform these installations with care and professionalism, regardless of the services you choose. 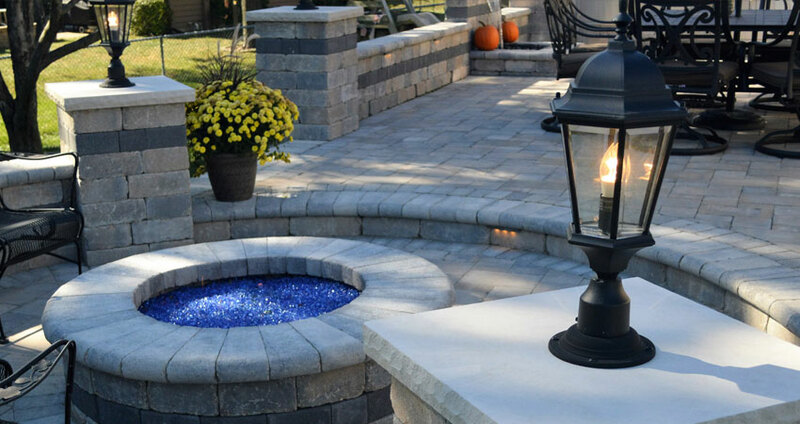 CMS hardscape installations include patios, driveways, walkways, retaining walls, fireplaces, outdoor kitchens, decks, pergolas and pavilions, lighting, in-ground pools and hot tubs. 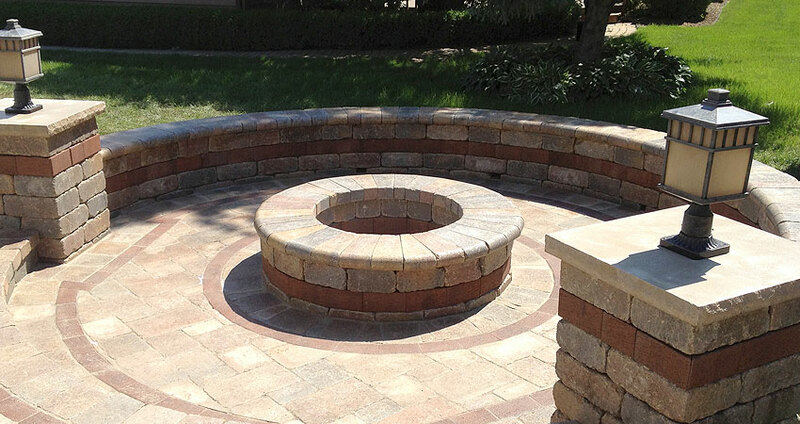 An array of hardscape materials is available to choose from. 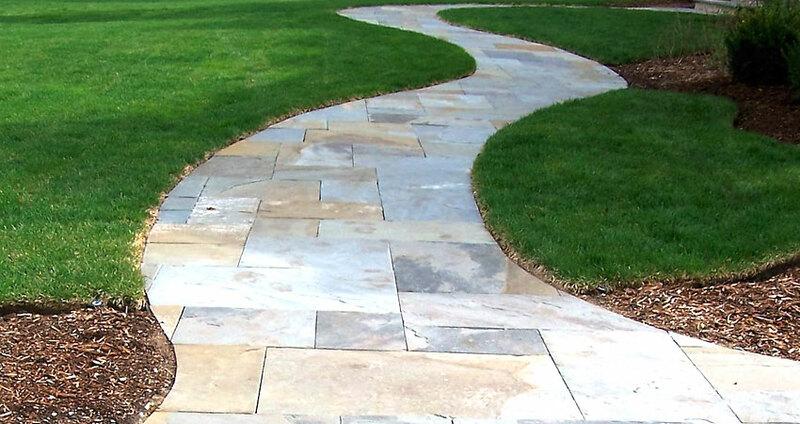 Many customers consider a variety of Unilock products and a huge selection of natural stone products. 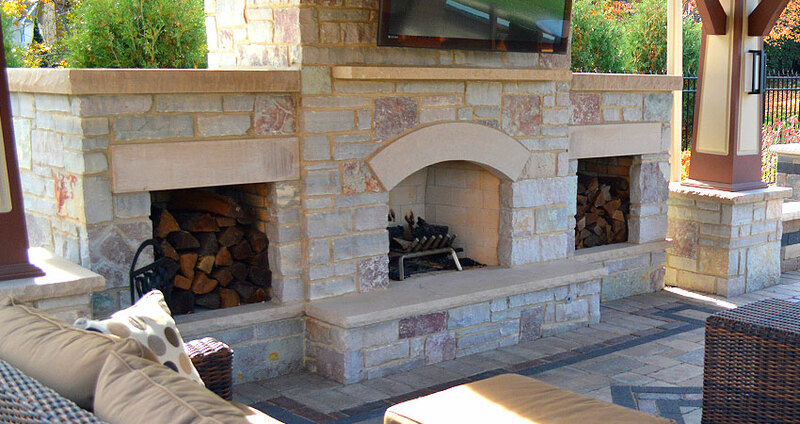 All natural stone hardscapes are installed by our own in-house stone masons. 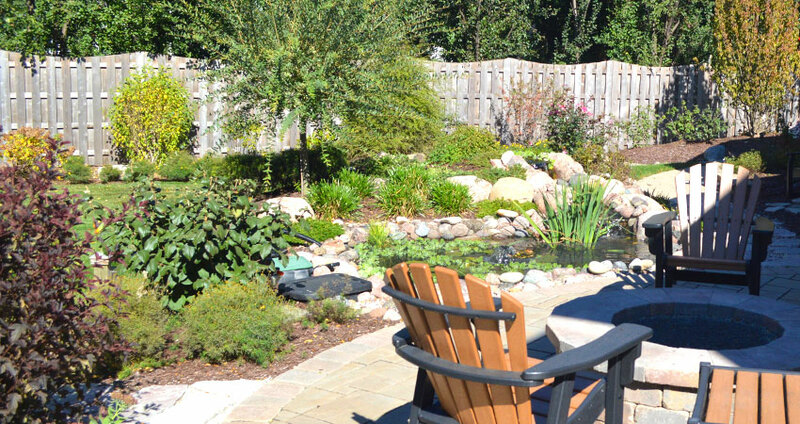 CMS landscape installations include plantings, berms, swales, ponds, water features, and water gardens. All of these services can be provided on a small to large scale and each one is uniquely designed for the customer’s home. 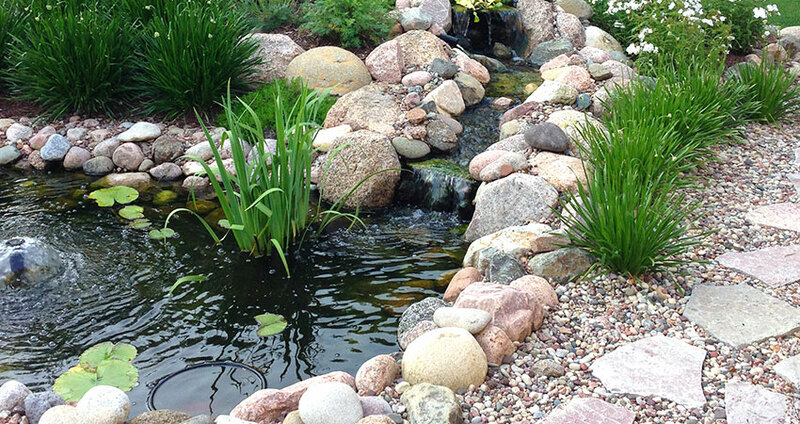 CMS also offers a variety of other services to both its commercial and residential customers including grading, drainage, sod, and seed/blanket.